The black metal band GRÁ will release their new album “Väsen” through Carnal records on CD and digital platforms on April 27, 2018. The vinyl version will be out during the fall. Väsen was recorded during 2017 and 2018 at “The Grey Studios”, Stockholm, it was roduced, recorded, mixed and mastered by Heljarmadr Productions.. The cover artwork by Axel Torvenius (Art director of Machine Games, recently most known for the award winning video game Wolfenstein II: The New Colossus). 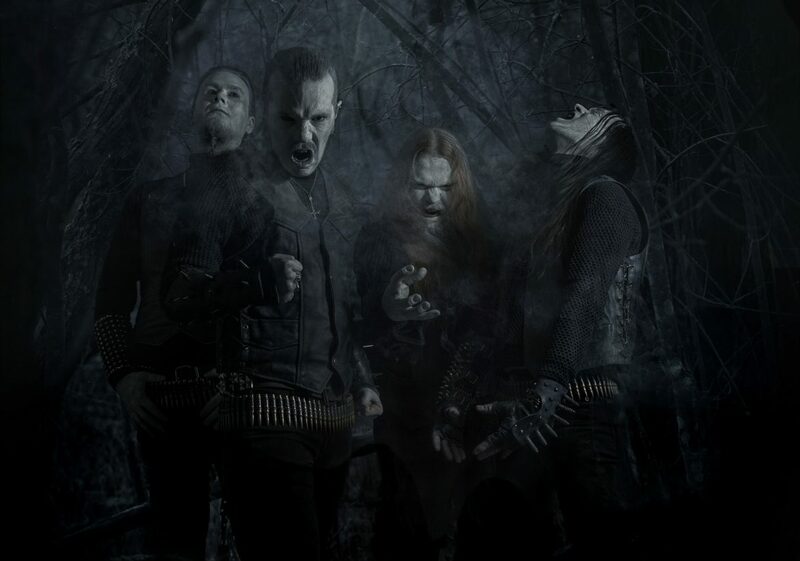 GRÁ was founded in 2010 by Heljarmadr (Dark Funeral, Cursed 13, Domgård) and Dimman in Stockholm. In a time where many bands want to be compared with their idols, GRÁ walks a different path where exploration and breaking new grounds are the keystones. That is the greatest tribute to the past, to walk your own path and be a leader, not a follower of trends. “Väsen” marks a new era for GRÁ. Free from the concept of the previous releases, GRÁ returns with an album more varied than ever and with the will to explore outside the borders of the narrow-minded so called black metal scene where most seem to have forgotten to include the part that makes it BLACK. 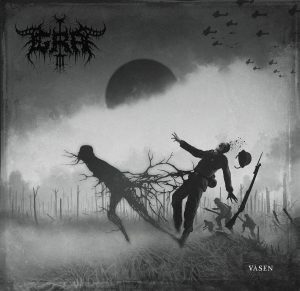 Shepherded by the inhumane, raspy voice, the opus “Väsen” offers the co-existence of momentous harmonies and horrisonant riffs, spasmodic appearances of ghastly keyboard textures, penetrating mid-paced drumming and vein vibrating basslines. Sustaining the ethos of the classic black metal forces, the Swedish entity plumps for unworldly songwriting structures, full of vim and vigor, at the same time unadulteratedly malignant.